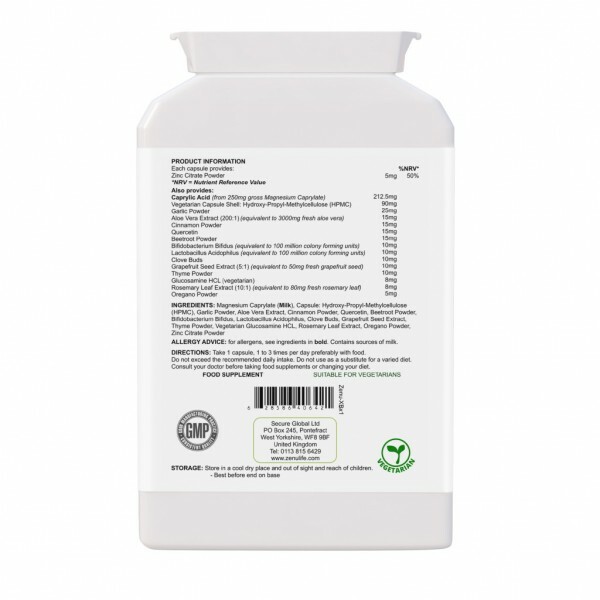 Use this Natural Relief Super-Food Formula Containing No Less than 15 KEY Ingredients to ‘Relieve’ Candida Albicans and Recurring Yeast Overgrowth for Good! We receive so many great comments about the positive benefits of Xbiotic for candida relief, we’re confident it will help YOU too. For this reason we absolutely 100% GUARANTEE you’ll NOT be disappointed with this product..
Candida albicans are a form of yeast fungus that is present within the body. Problems can arise when too must yeast is present and when it overgrows. Everyone has yeast and its only when this fungus begins to reproduce uncontrollably that problems start to occur in the body caused by an imbalance of healthy gut flora. An imbalance in flora could be brought about by a number of factors. When an imbalance of yeast exists it can suppress the digestion and breakdown of foods, thereby causing fermentation and a host of other associated symptoms. 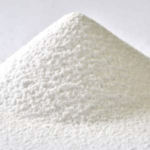 Its common for the problems yeast causes to be confused with illnesses and therefore yeast overgrowth can usually remain undetected -until its too late. 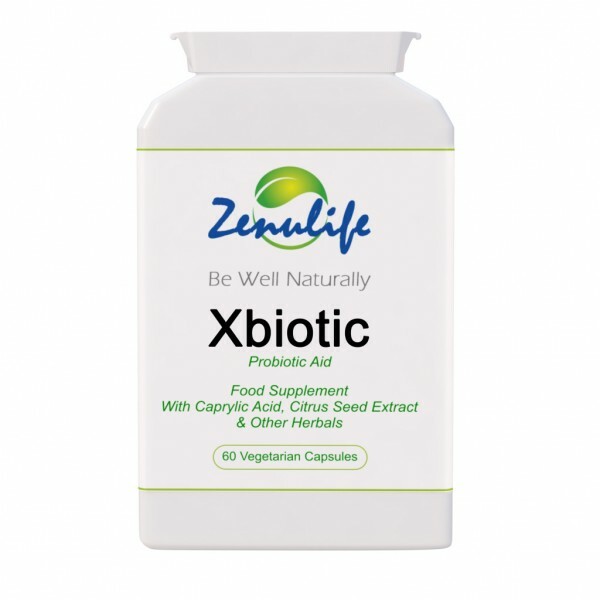 How Certain Foods May Help Nourish Your Body..
Because Xbiotic is a natural food supplement, the super foods, probiotics and nutritional ingredients can be highly effective in helping your body with candida and yeast overgrowth naturally. 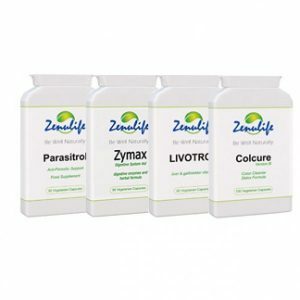 Due to the unique combination of key ingredients, they make up the ideal natural formulation your body needs to be able to gently remedy the natural balance of yeast flora in your body. 15 key ingredients Ingredients specifically chosen to help your body manage with a candida overgrowth..
Calcium caprylate is said to have nutritional properties that are essential for any good candida remedy. It can help your body restore normal acidity levels and balance Albicans Rhodotorula, etc. Garlic is your ‘ali’ against the irritations caused by candida and yeast overgrowth. This food has been consumed for centuries to maintain good health. Beet root fiber is rich wit iron and natural salicylic acids that provide nutritional benefits for blood cells and for your body when breaking down fats. 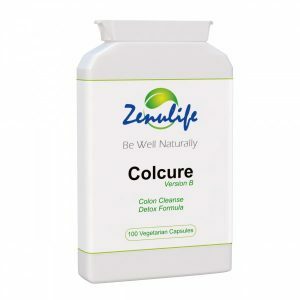 A healthy colon contains a balance of billions of bacteria called ‘intestinal bowel flora’. Friendly probiotics help your body to maintain a healthy and balanced environment free from micro-organisms. Gut flora plays an important part in digestion and in your bodies natural defense mechanisms that help maintain an overall good health. Rosemary is sometimes described as a ‘super antioxidant’ herb. It has a broad spectrum of nutritional benefits when consumed as a food supplement. Thyme is a very useful ingredient to help your body protect itself against a candida overgrowth.This makes both rosemary and thyme very useful ingredients to help your body protect itself against a candida overgrowth. Cinnamon bark as a food can provide your body with natural nutritional benefits to maintain good health and to maintain a healthy balance of candida albicans. Oregano also contains numerous constituents that can help your body maintain a health balance of candida albicans. Zinc is an important mineral used by your body when producing anti-oxidant enzymes when maintaining a healthy immune system. Zinc is also used by the body during the natural detox process. Quercetin has great nutritional value used by your body’s nervous system, skin, hair circulatory system and during carbohydrate metabolism. Its also known to provide nutrition to help your body maintain a healthy immune system. 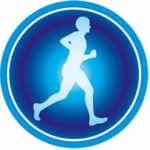 Glucosamine is a well known food ingredient that is used to help fuel your body in times of recreational recovery periods and provides nutrition to help maintain healthy joints and bones. Grapefruit seed extract provides your body with nutritional values required to help maintain a healthy digestive and immune system and to maintain a natural healthy balance. Cloves provide many benefits when consumed as a food to help maintain a healthy body. All the natural ingredients included form a powerful combination. 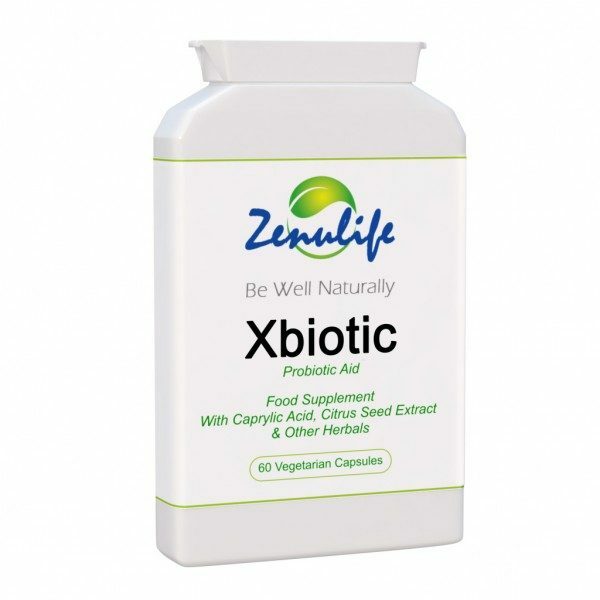 Its likely that one bottle of Xbiotic will provide the nutrition that your body will welcome, however you may benefit also using this food supplement on a regular basis. It is recommend you continue to use your candida relief remedy to ensure your body is nourished well continuously. For this reason we offer discounts for more than one bottle. You may also follow a candida relief diet plan to help your progress. Typically you would start on a higher quantity of 1 capsule 3 times per day for upto 3 weeks. 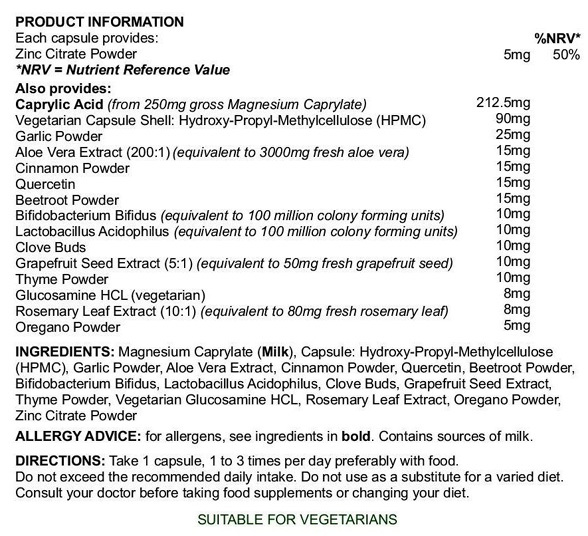 PLEASE NOTE, You may reduce the quantity to 1-2 capsules per day. following an initial period. We receive so many great comments about the positive effects of Xbiotic we’re confident it will help YOU too. For this reason we absolutely 100% GUARANTEE you will NOT be disappointed. Xbiotic was a great product. I often get stomach bugs. This started working immediately on the stomach pain. All the other problems were gone before two weeks. I just bought another lot as the first worked so well. If you suffer frequently, buy this. 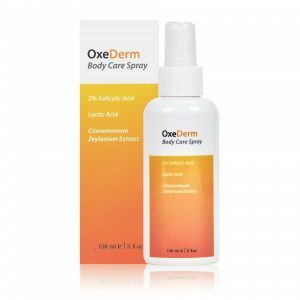 I think this is a great product for anyone who has recently gotten candida.